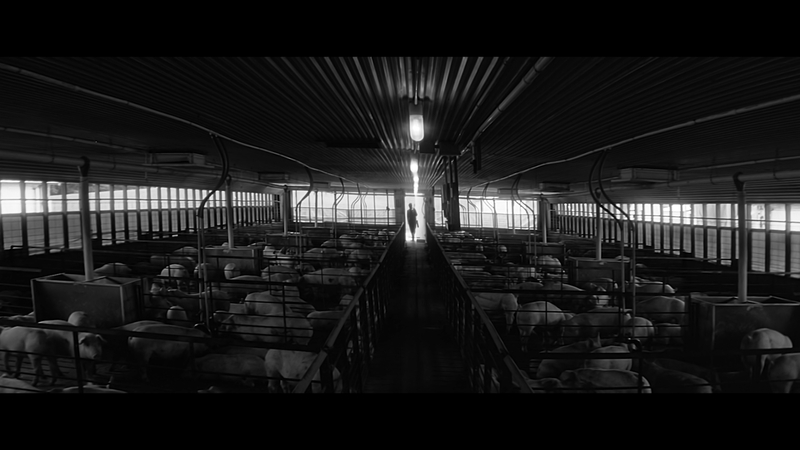 In an empty world, a solitary female mechanically follows the protocols of a factory hog farm. Her labors are sporadically punctuated by musical rhapsodies as she moves toward the impending end. Is it the end of the world, a program malfunction, or the beginning of a film? An ordinary night starts to turn wildly dramatic for Ketan, a Maharashtrian migrant, when an anonymous attack on his car congregates excessive attention in the Conformist Goan neighbourhood.